…and we have more stories to tell with an ever growing FatStick Family! 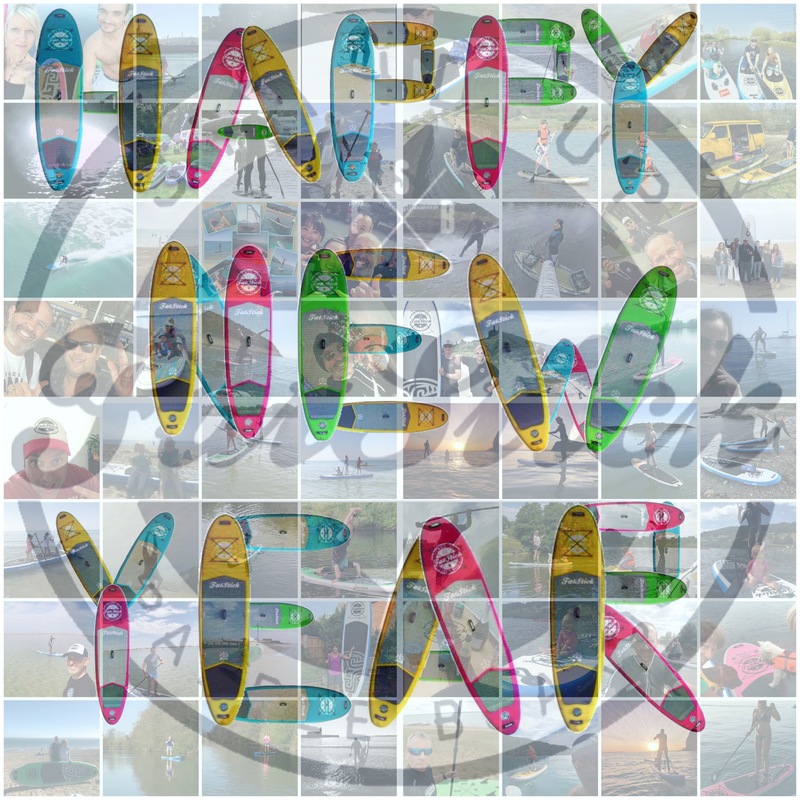 2018 started slowly with the usual winter lull, but for us, we still had you guys sending us amazing pictures, great Instagram Stories, Facebook posts and epic emails…we still felt loved, and we hope you felt the FatStick love also? With the FatStick Family Album in place, the new board designs being made and shaped – it was simply a time of waiting for them to arrive. 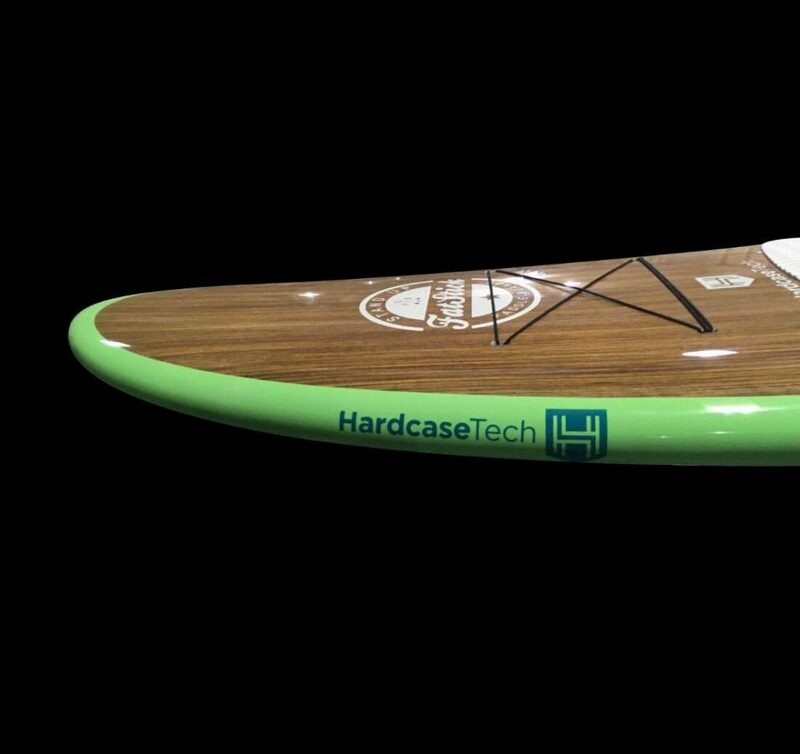 2018 saw the re-design of the Wave Fish and Vida – both can be seen being thrown around by Andy Campbell or Pete Edkins – in fact, Pete actually rode a wave harsh enough to snap his board clean in 2! A first for FatStick, not for Pete though! What else? 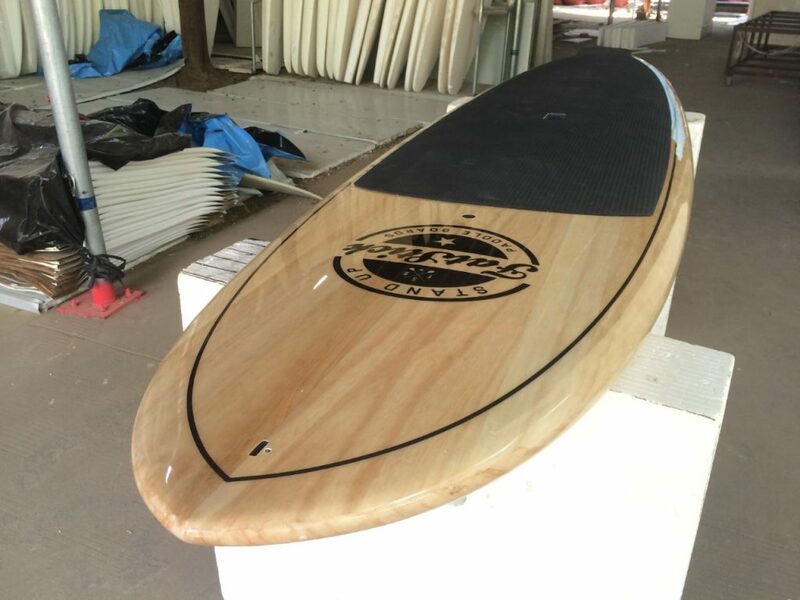 Well, Reuben had a little moment of nostalgia and designed the Pure Wood – one of the first all wooden wrap SUPS on the market, and you guys loved it. Then came the Hardcase – our recyclable board. Yup, everything but the core can be reused or recycled and to make it that little bit sweeter, it’s tougher and can take more of a beating than Reuben’s Flip Flops. Up to 5 times tougher than a glass board but still only weighing in at just under 12kgs! Way lighter than a lot of epoxy boards! Is that it? Nope….we also had the Rescue Inflatable SUP with its extra air chamber in case of a rapid deflation, multiple handles along the rail for its use as a stretcher to help casualties out of the water and being a SUP, it gives the Rescuer a better vantage point than a prone rescue board as they’re standing. We also had the pleasure of visiting the Wave Project in Cornwall as we donated a Wave Project Foamie Surfboard to the charity. The work that these guys do for young people allows them a new found freedom and empowerment. The summer hit us like a train and we had planned for it – more boards ordered, earlier orders for a re-stock and stock still held from the previous year still couldn’t satisfy your incredible appetite for SUPs in the summer. More boards than ever in stock and more boards sold than ever recorded, but you guys broke us! …and we love you for it. So this year, we’re coming back bigger and better. Not just with more boards than ever (in fact, the largest order ever made by FatStick) but new designs from a new factory and with better technology which we’ve seen in action first hand – but we’ll come to that a little later. Summer came to pass and a long Autumn followed bringing with it a time of reflection for us at FatStick. It was time to start planning for the next season – you guys were doing all the hard work, sending in your pictures for the FatStick Family Album and all we could do was sit back and realise just how lucky we are to have such an epic community of suppers that call themselves family! This was only highlighted further by Sean Rayner who started the FatStick Owners Page on Facebook. 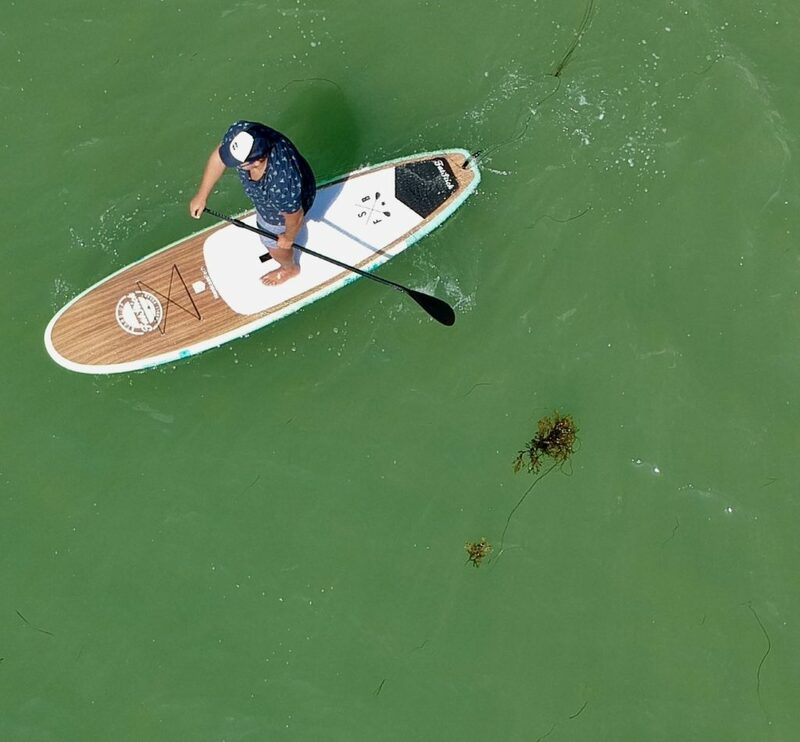 An insightful idea that allows family members to share their pictures, stories, locations and just chat about SUPing on a FatStick. By this, we are genuinely humbled. Thank you Sean….and thank you Tammy for putting up with him! 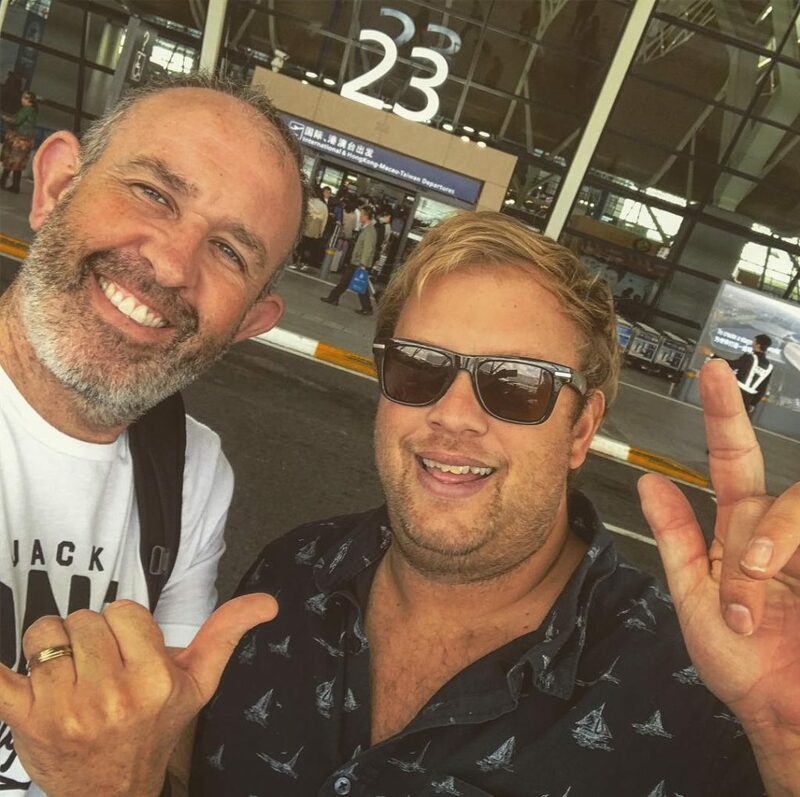 In October, Reuben & Andy jumped on a plane and nipped over to China on business (yeah right!). They headed off to the factories where the boards are made to inspect them before they headed over to the UK. This is so important as it gives them time to change, tweak and show you guys just what goes into the board making process. FatStick has always been and will always be honest. Showing you the processes in place first hand was majorly important to Reuben. After all, you guys are the R&D team, we want to make sure that your feedback (if possible) is put into place. 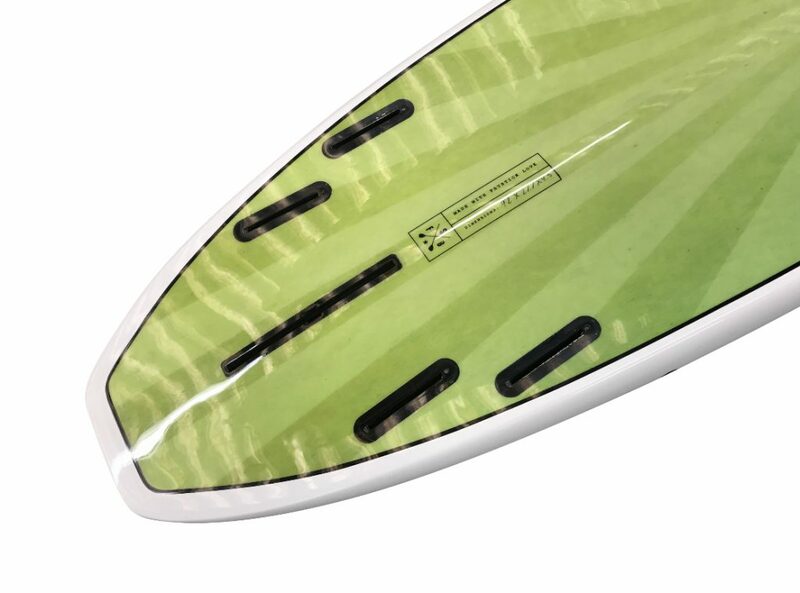 You can see the short video here and we will be putting the full videos from the iSUP factory and the Rigid Board factory onto YouTube and also on the website. We have Moonshine Eyewear! 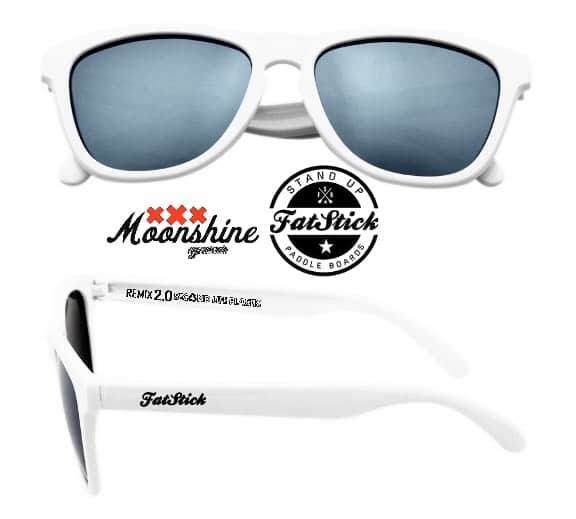 Dave Hughes and the Moonshine team will be linking up with Reuben and FatStick in order to bring FatStick Family members a Limited Edition pair of FatStick sunnies! And they are SICK! Moonshine is a company that create epic sunglasses from recycled plastic, and nothing else! SecondLifePlastic is the way forward and Moonshine are the UK Brand that are making all the noise! Follow them here on Insta & here on Facebook. We are looking forward to bigger and better collaborations in the future! 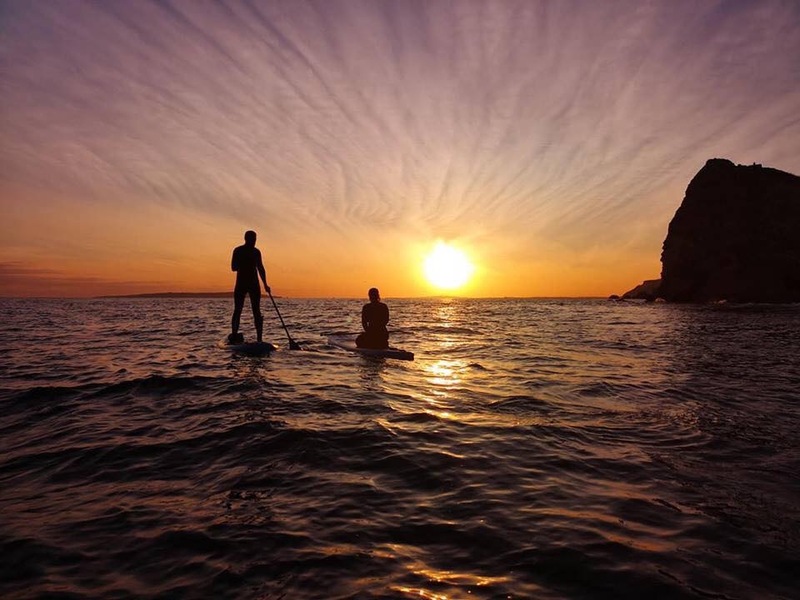 2019 sees the team travelling back to Kefalonia meet with Nickie from The Dolphin Ski Club and taking more boards. FatStick will also be helping a great guy ‘Giorgos The Bear’ start a new venture in Kefalonia and one that sees a whole new adventure for people visiting the island. This has been made possible by Nikos from Kokolis Travel. We are allowed to use the stunning Avithos Resort as our base when we visit Kefalonia – we’re very lucky! Now we just have to work out how we get 14 iSUPS over there with just Andy & Reuben….there are worse problems to have. Lastly, keep your eyes open for the new iSUPS that are not only more rigid than the previous model (it is possible), but they are now using Fusion Tech which reduces weight and improves performance. We also a couple of new added bonuses that will be arriving in the new iSUP boxes from March onwards. When they arrive, you will be informed…it’s epic too!